November is a time for celebration for many young children, especially those who are 7, 5 or 3 years old. You can see many young children dressed in traditional Japanese clothes visiting shrines with their parents during this time. This is Shichi-Go-San or 七五三. 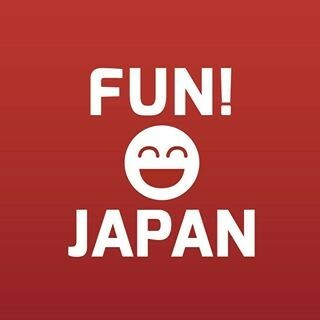 The name 七五三 literally means 7-5-3 in Japanese, as it is a celebration of growth for children reaching either seven, five, or three years old. 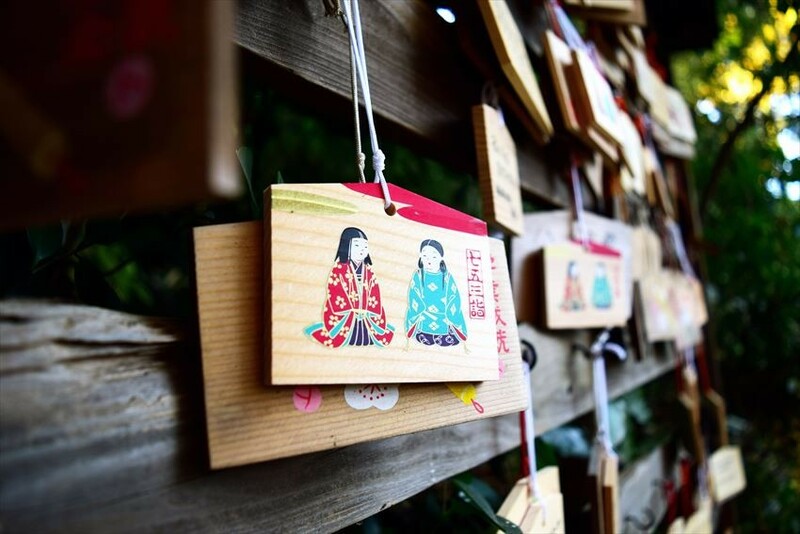 The celebration’s official date is November 15th, but to avoid the crowd or weekdays, the custom of visiting the shrines before the official date is also practiced in modern time. Both boys and girls celebrate Shichi-Go-San only twice in modern time. At three years old, both boys and girls participate in the celebration. However, at five years of age, only boys participate, then at seven years old, only girls participate in the celebration. 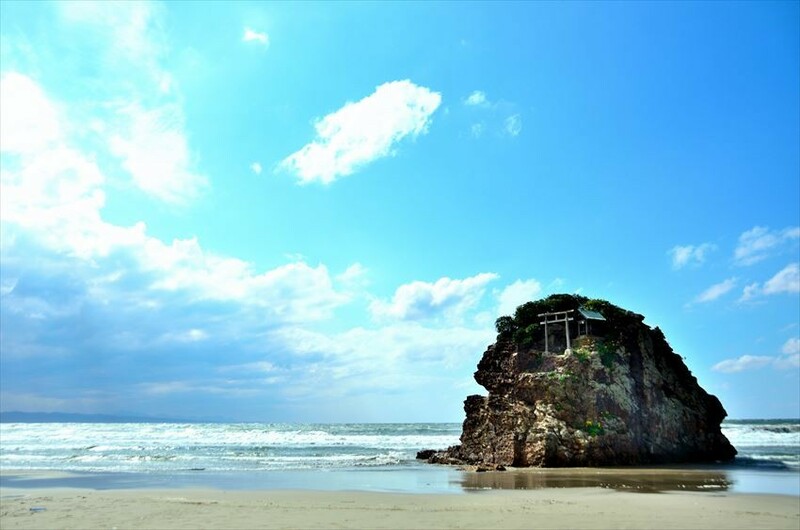 The shrine can be anywhere; either local, closest shrine or some far away or famous shrine. Back in Heian period (794-1185), the children from family of nobles or warriors, boys and girls alike, would have their hairs shaved until three years old, and after attending Kamioki no Gi (髪置きの義 Hair-Leaving Ceremony), they would start to grow their hairs longer. 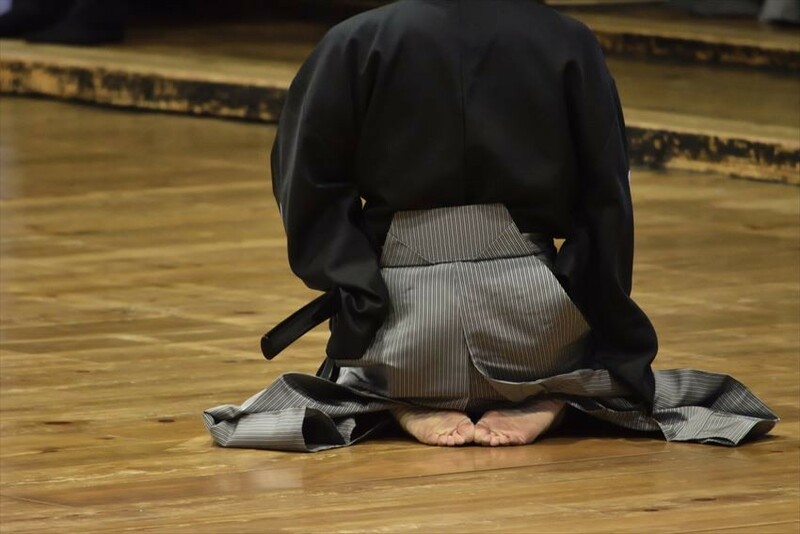 Then upon reach 5-7 years old they would start wearing Hakama for the first time at the ceremony called Hakamagi no Gi (袴着の義 Hakama-Wearing Ceremony) or Chakko no Gi (着袴の義 Wearing Hakama Ceremony). 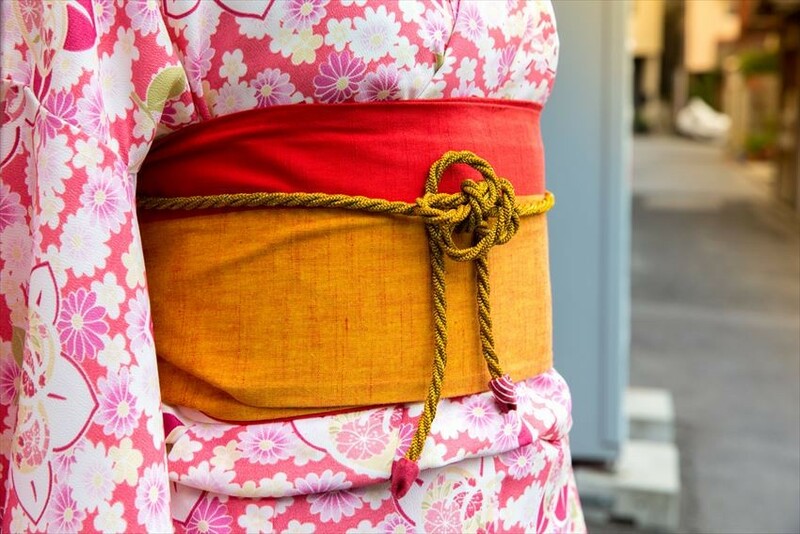 Then in Kamakura period (1185-1333), there was a ceremony to change the waist band when wearing Kimono from rope (紐) to Obi (帯) called Obitoki no Gi (帯解の義). During Muromachi period (1336-1573), the Kamioki no Gi ceremony spread to commoners since it could be practiced by anyone. 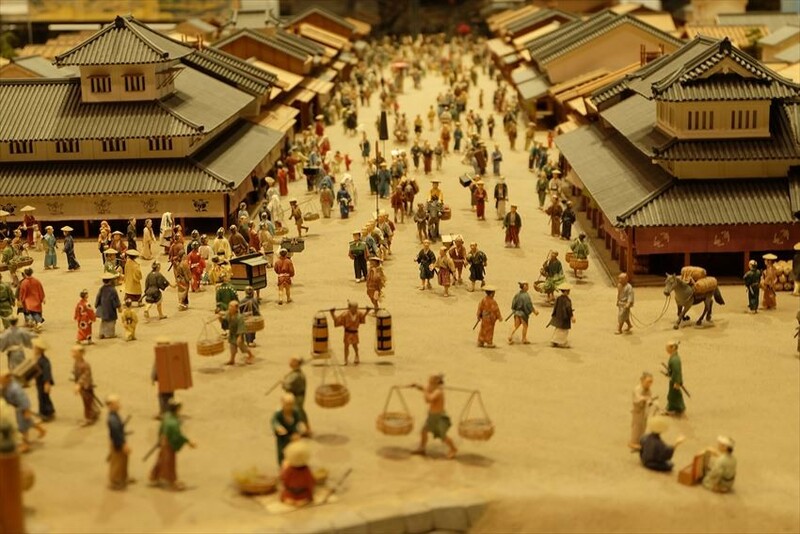 In early Edo period (1603), however, only the boys attended Hakamagi no Gi. 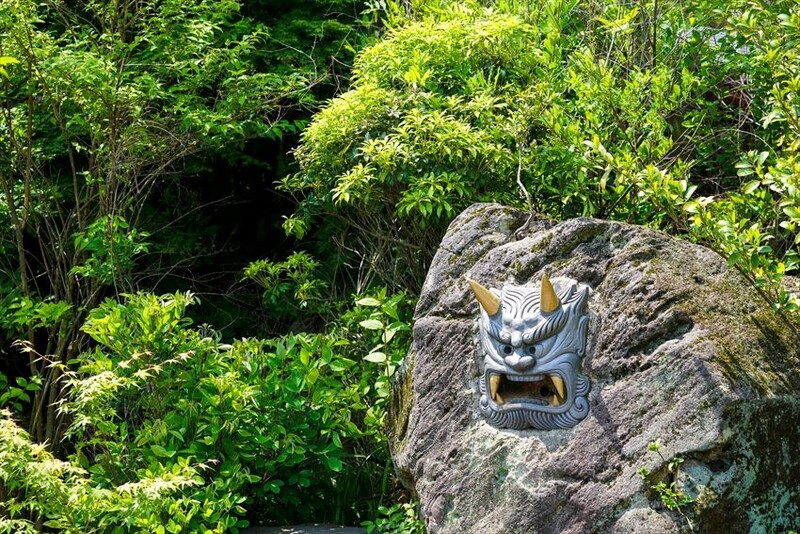 By the end of Edo period (1868) the boys attended Obitoki no Gi at 5 years old and the girls at 7 years old. So in the Meiji era (1868-1912), the three ceremonies were collectively called Shichi-Go-San (七五三) but the practices changed drastically. At first this was only practiced in noble family or rich tradesmen, then spread to commoners when kimono were commonly available, which is the foundation of the modern Shichi-Go-San. In the period before medical science was well developed as today, the mortality rate for children before 7 years old was very high. So in Japan, there was a saying that children under 7 years are “Gods’ Child” (神の子), meanings that the gods or Kami-sama can take the child back at any time. So, living up to 7 years of age was nothing short of a miracle back then. From 3 years when baby teeth grow to 7 years, this period was the most prone of sickness and diseases. To pray for healthy growth of the child was the original meaning of Shichi-Go-San. As for the official date of November 15th, the date is somehow related to Tokugawa Iemitsu who started praying for his child, Tokugawa Tsunayoshi at that certain date. 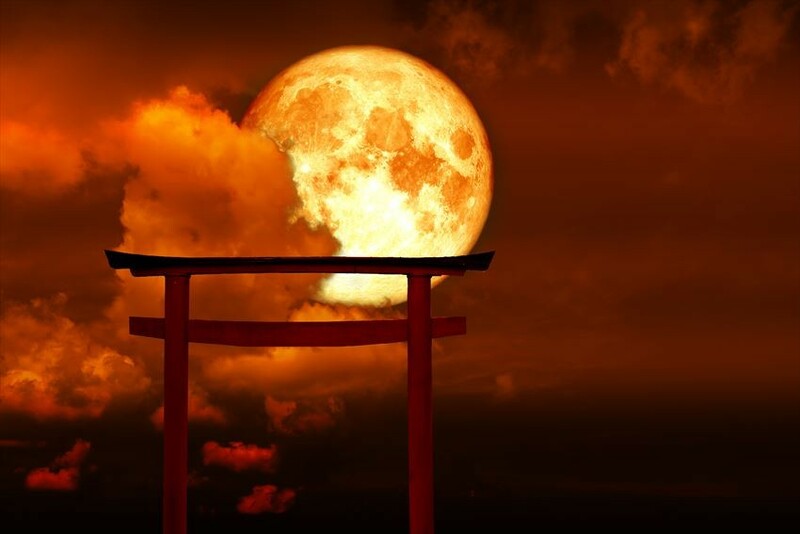 This month was chosen because back in old calendar, the 10th month of the year is the month that all the gods gather at Izumo Taisha (出雲大社) in Shimane Prefecture (arriving at Inasa no Hama 稲佐の浜), thus for Izumo region, the month is named Kamiaritzuki (神在月 Month of Many Gods) while elsewhere it is called Kannnatsuki (神無月 Month of No God). However, as we mentioned before in previous articles, the Gregorian Calendar is one month earlier than Chinese Lunar Calendar, so just like Obon, some regions stick to the text and hold Shichi-Go-San in October while those using one-month-late system hold it in November. The full moon night (the 15th in Lunar Calendar) is said to be the day that “ogres sleep” (ogres or Oni are not wandering outside) in the 28 Mansion Constellations System (二十八宿) of ancient China. And similarly, the date was simplified to the 15th rather than the actual full moon night. There is also a record that the 15 was chosen because if you add 7, 5 and 3 together, you get a sum of 15. Although not particularly mentioned to be practiced during the Shichi-Go-San, the Child’s Play song, “Tooryanse” (通りゃんせ) mentioned going to Tenjin-sama (天神様) for celebration/praying for reaching 7 years of age of a child. Tenjin-sama is the god of Education (学問) in Japan. So, in next installation, we will investigate Child’s Play Songs and dive into hidden meanings that you might be surprised by!